Samsung is continuing its teaser campaign for the upcoming Galaxy S6. The third video in the series was released today. It follows the previous ones about the phone’s camera and performance. 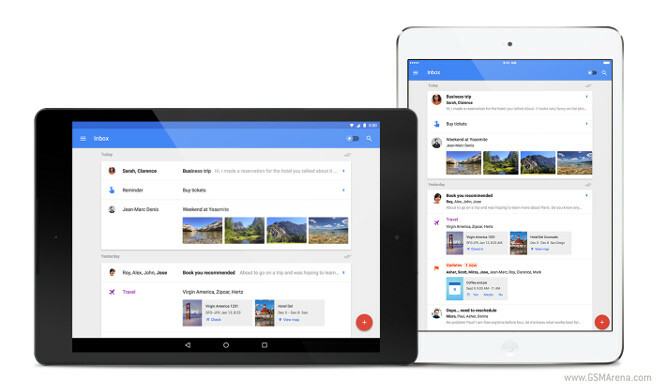 Google has significantly expanded the reach of Inbox by Gmail, its experimental email app. From its launch point and up until now it was only usable on iPhones, Android smartphones, and on the Web in Chrome. But starting today, it’s made its way to many more places. 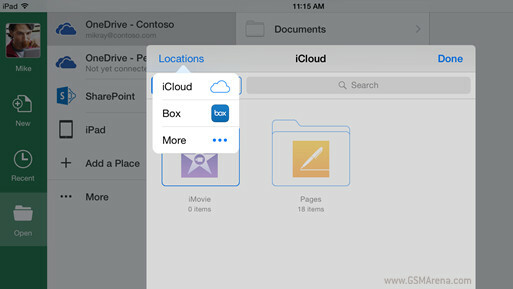 Today Microsoft has revealed some more cloud storage integration features for both its Office apps for iOS as well as Office Online. This follows the Dropbox integration that debuted last year. The Windows 10 Technical Preview for phones introduces a few obvious new features, yet there are some hidden gems inside too. 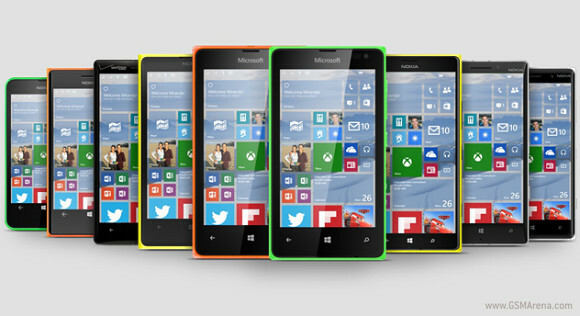 One of those is support for double-height live tiles – 2×4 (vertical rectangle form factor) or 4×4, respectively. However, to use those app developers need to explicitly enable them, which is why they aren’t on every Windows Phone Start screen already. Up until now you have been able to reply to text messages on your computer using Pushbullet – with the Android app installed on your phone and one of the company’s browser extensions or desktop apps running on your computer, of course. But starting today, you can also immediately reply to conversations in some of the most popular Internet-based messaging apps. 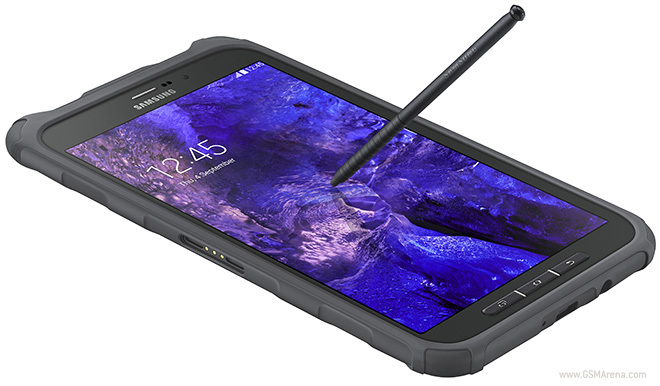 Samsung has announced that the Galaxy Tab Active will go on sale in India in the near future. The Korean company hasn’t provided an exact launch timeline for the rugged device yet, but it has given us the all-important pricing information. After quite a few months since Google first unveiled its Material Design guidelines, Facebook has decided to follow them somewhat. The world’s biggest social network is now testing a slightly enhanced look for its Android app, one that has been infused with a few Material Design elements. Google’s previous Android ad employed cute animals, but the latest installment in the company’s “Be Together. Not The Same” campaign for its mobile OS is really different from that. No animals to be seen here, well, at least not as many animals. With Valentine’s Day almost upon us, Microsoft decided to release a couple of new promotional videos for Cortana, its very own virtual personal assistant. As you’d expect given the Valentine’s Day theme, the ads are all about love. 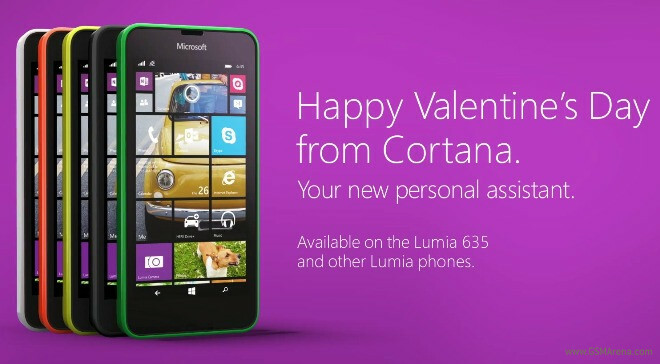 The Lumia 635 smartphone is featured in them too, though oddly with a Microsoft logo replacing Nokia’s. 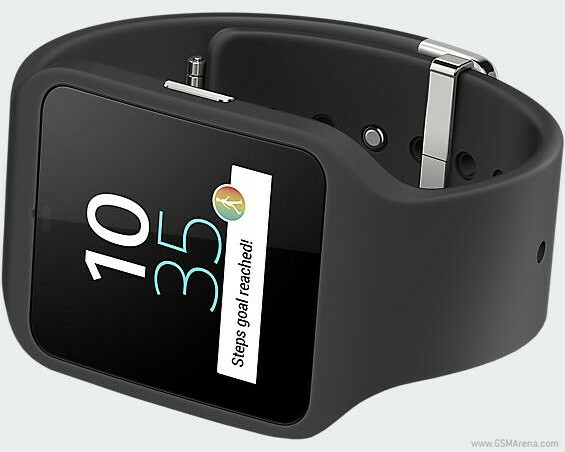 Sony is apparently getting ready to launch a new SmartBand, to either complement or succeed the SWR10 in its lineup of wearable accessories. A Sony SmartBand with the model number SWR12 has recently passed through the FCC’s rigorous testing, which is how we know about it. 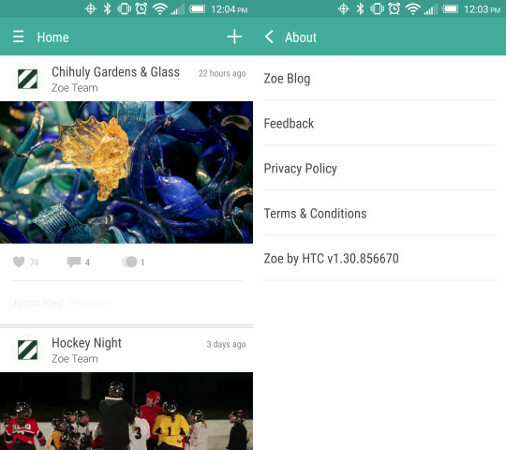 Today HTC has decided to issue an update to its Zoe app. This has been available in the Google Play Store for non-HTC Android devices since last summer. The update, which is already up for grabs in Google’s app store, brings with it support for Android 5.0 Lollipop, as well as the Motorola Nexus 6 and the HTC Nexus 9. 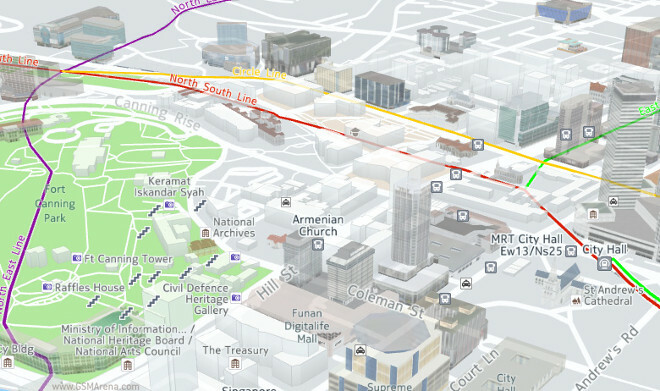 After yesterday’s map data update, Nokia’s Here team has some more news for us today – namely, that the Here maps app for Android has now left the beta state. As of the latest update to the app, which is already live in the Google Play Store, the beta tag has been put to rest. 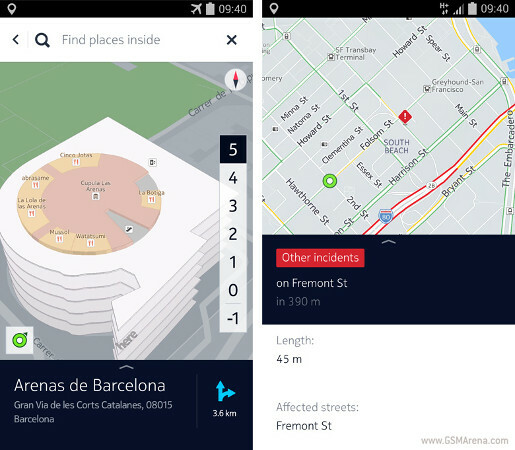 Today Nokia has announced a new map data update for its Here apps for Windows Phone and Android. This isn’t an app update per se, but rather an update to the underlying information that the apps use. So if you’ve downloaded maps in Here for offline use, you’ll need to update those to get all the new perks. Otherwise, if you’re only using Here in online mode, you’ll see the changes automatically.